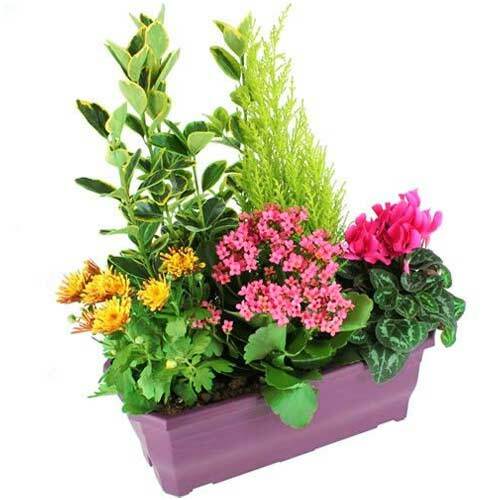 Impressive Display of Mixed Outdoor Plan. 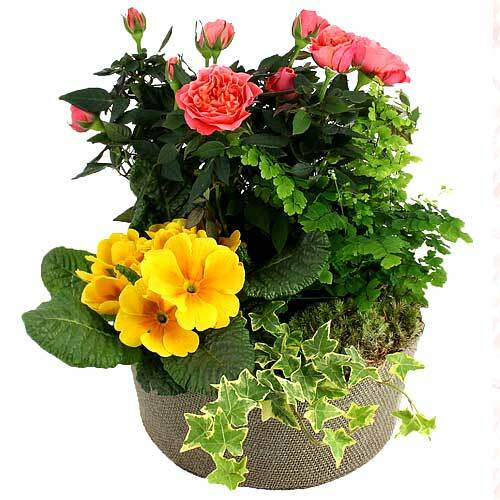 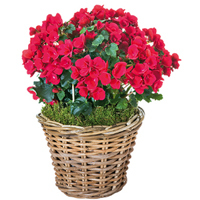 Aesthetic Present of Mixed Outdoor Plant. 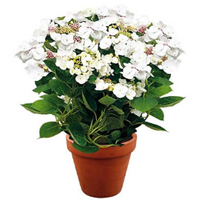 Elegant n Eye Pleasing White Hortensia H.
Attractive Flowering Plant of Red Begoni. 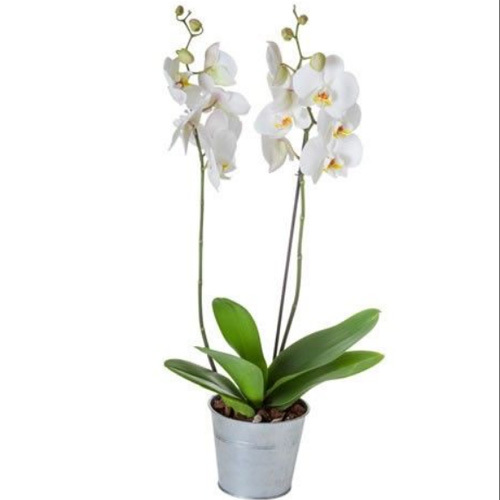 Bright Sensation Present of White Spathi. 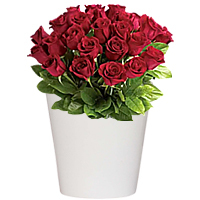 Magical Loaded with Love Red Rose Plant . 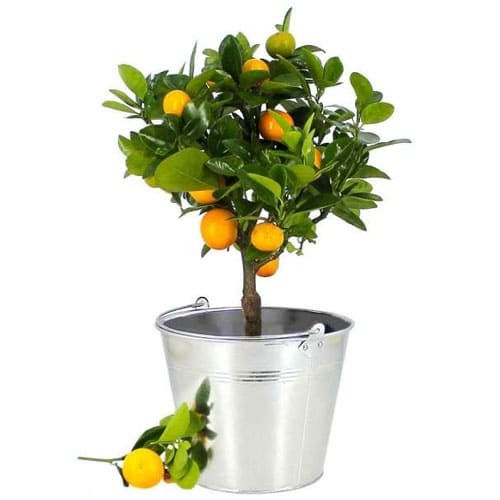 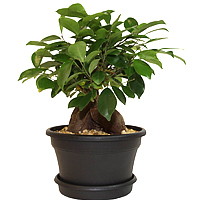 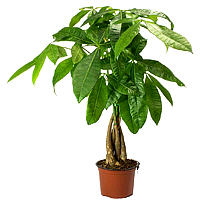 Luminous Lucky Charm Ficus Bonsai Plant. 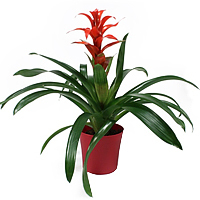 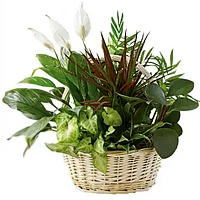 Striking Arrangement of Green Plants in . 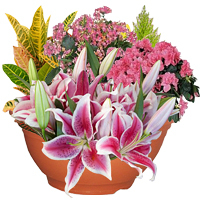 Rare Expression of Affection Potted Cala. 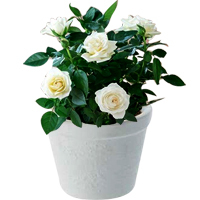 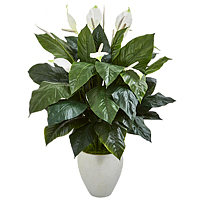 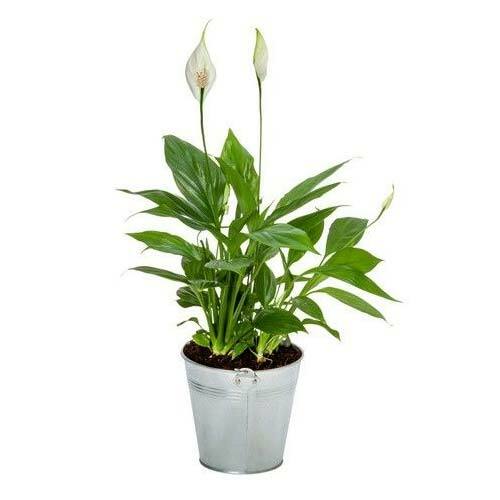 Enchanting Accord Pot of White Roses Pla. 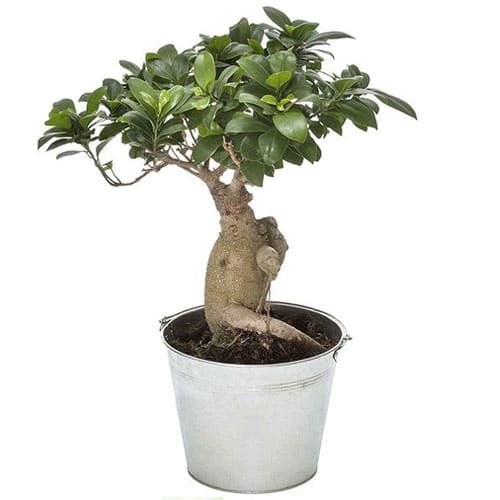 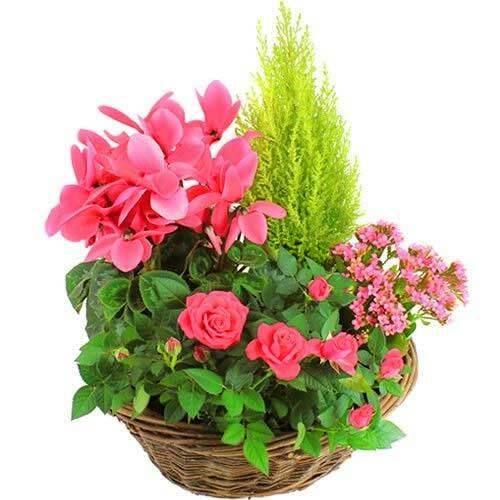 Attention-Getting Composition of Mixed P.
Vibrant Natural Delight Bonsai Ginseng P.
Distinctive Mixed Plants in a Wicker Bas. 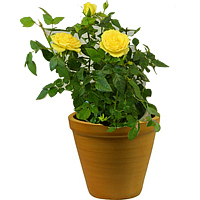 Lovely Present of Yellow Rose Plant in a. 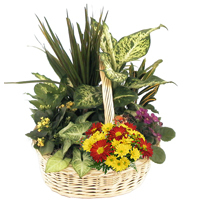 Aesthetic Presentation of Outdoor Plants. 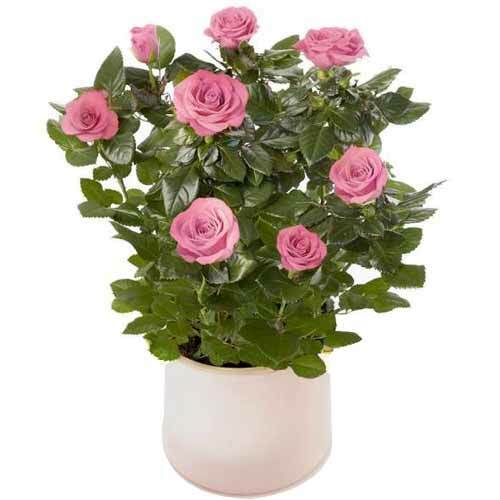 Mesmerizing Love Filled Pot of Pink Rose. 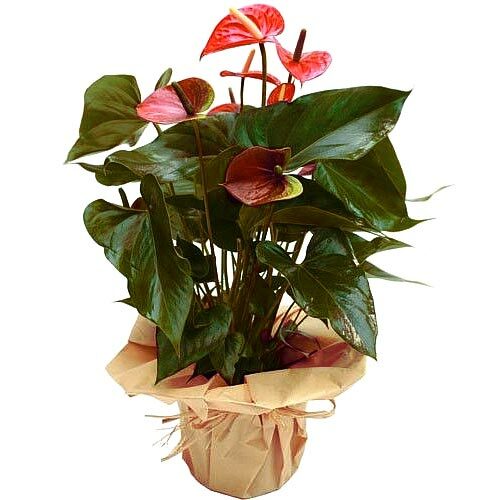 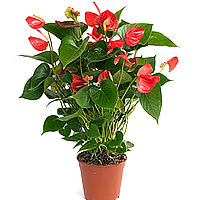 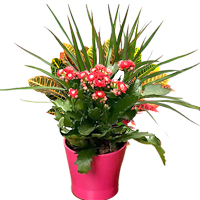 Tender Selection of Red Anthurium Plant. 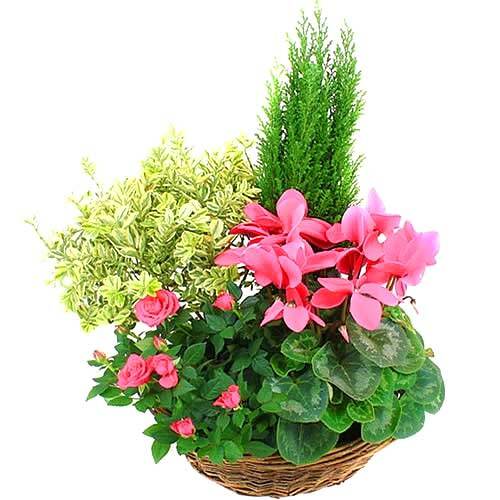 Blossom-Filled Display of Outdoor Plants. 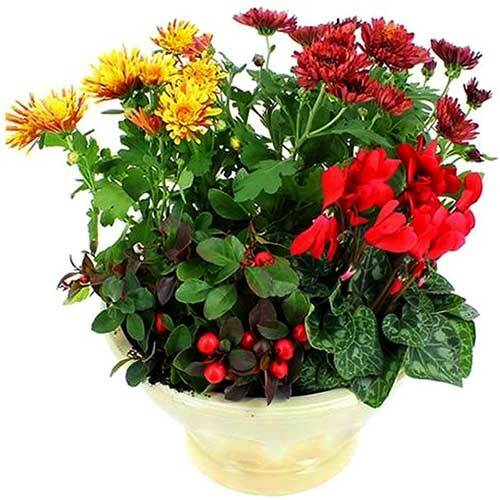 Playful Selection of Mixed Seasonal Plan. 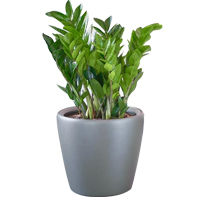 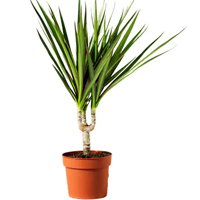 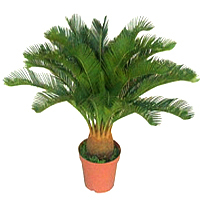 Ravishing Round Zinc Potted Pachira Plan.